Do you have the desire to transform it from a loose grouping of individuals in a tight unit? Do you have the knowledge to help players improve their skills? Do you have the temperament to keep your cool when your team goes off the boil? 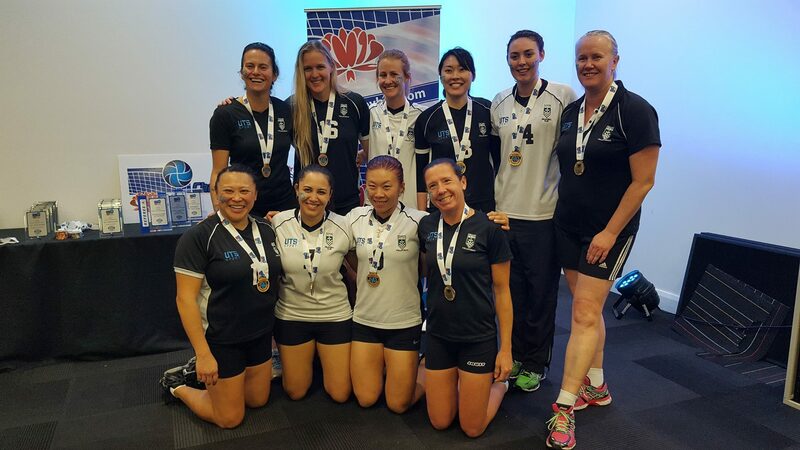 Coaching applications for UTS Volleyball Club coaches for 2017 are now open. Applications close Saturday 14th January. Please use this application form and send it to the Secretary of UTS Volleyball Club. You are currently browsing the UTSVC blog archives for December, 2016.